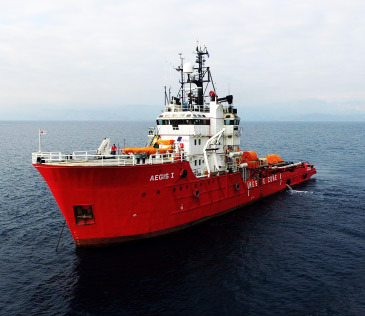 Since 1977 EPE has been expanding its services according to the needs of the Oil & HNS Industry. The driving force behind EPE has always been the perceptiveness and vision of a team of experts, who has constantly been developing tailored solutions addressing to waste management and oil/HNS issues. EPE values its customers and their professionalism and commits to achieve excellence in all offered services, regardless of size and revenue. EPE offers a complete range of environmental services for oil and chemical spills and is prepared to respond to the needs of all types of onshore and offshore facilities, including oil terminals, production platforms, refineries, shipyards, oil recovery plants, power stations, chemical industries, ports, harbors and marinas. Other services include oil and chemical spill response, hazardous waste management, protection and preparedness for ports and installations, management of distressed cargo, design & production of marine equipment and tank cleaning.